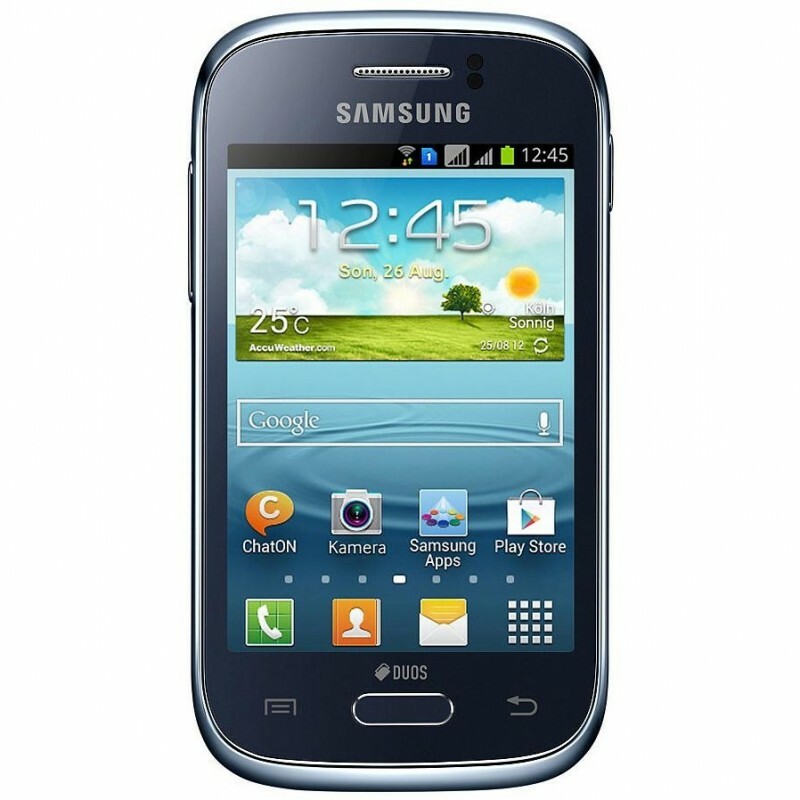 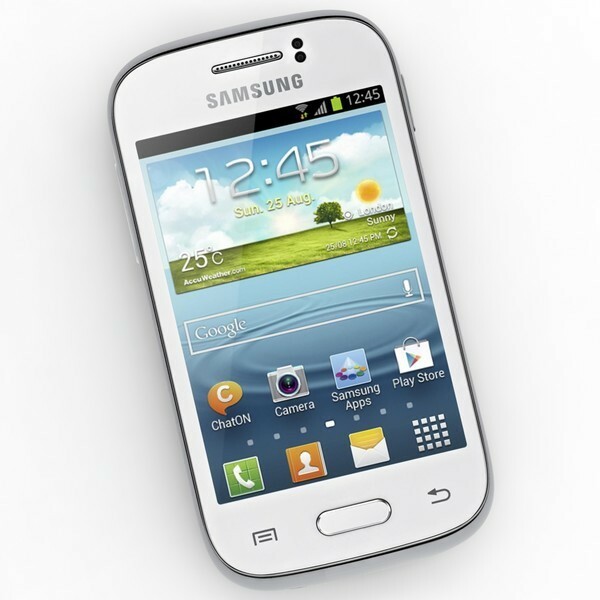 The Samsung Galaxy Young is powered by 1 GHz single core processor and 768 MB of RAM to run latest Android 4.1 Jelly Bean. 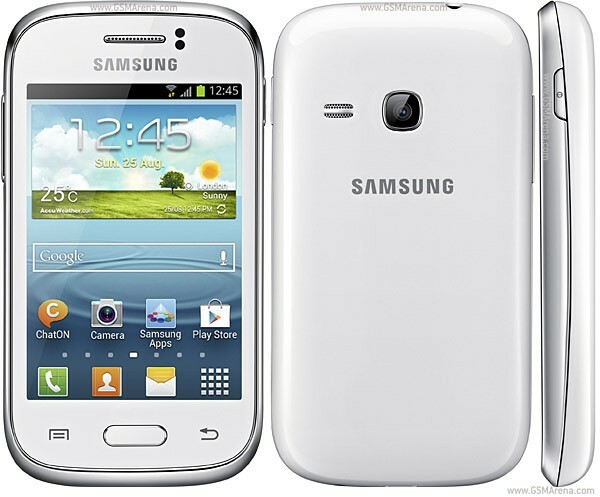 It has great and smart features . 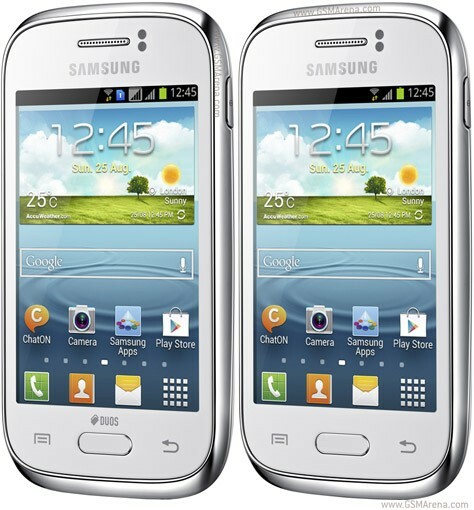 It has 3.7 inches multitouch screen with only white color body.